Music Player is a powerful music player and local media player. 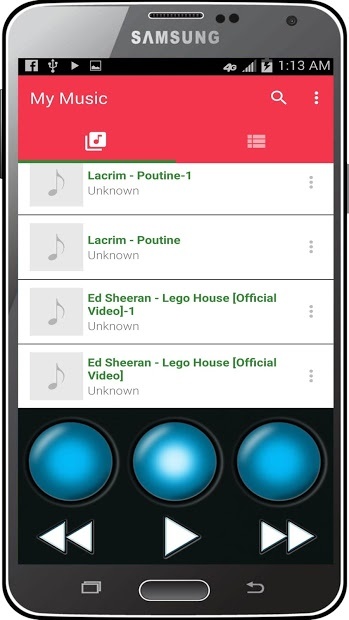 You can easily browse and play music songs by genres, albums, artists, songs and record. This app is based on artists or albums, and the folder structure will guide you to find all the music files in seconds. You will apreciate its user interface so attractive and intuitive. Combined with a clear layout which will allow you to have the best user experience. The intuitive interface will greatly enhance your listening experience. 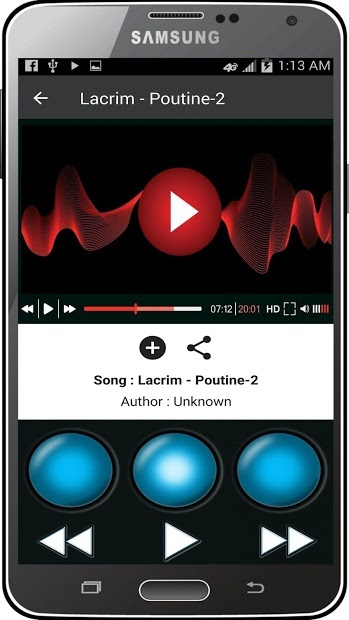 Other features are: 5-band equalizer and mp3 cutter will help you create your own songs easily. Smart Playlists: Most Played Titles, Recently Played Titles, and Recently Added Titles. Support and edit ID3 tags, timer and more. And of course it is compatible with Chromecast! Note: Some features only available in the PRO version of the app.